Well, hello Jackie. It's nice to see you. And your fists. And your feet. And your face getting punched. And your car flying through the air. Yes. Yes, indeed. If you're looking for a bit of old school action done right then you can do an awful lot worse than the just released trailer for Jackie Chan star vehicle Police Story 2013. Directed by Little Big Soldier helmer Shen Ding, expectations have been high for this one given that Little Big Soldier is one of the absolute best pieces of work in the later period Chan catalog. And this trailer certainly delivers up to those expectations with a ton of excellent stunt work that does not sacrifice performance in the process. 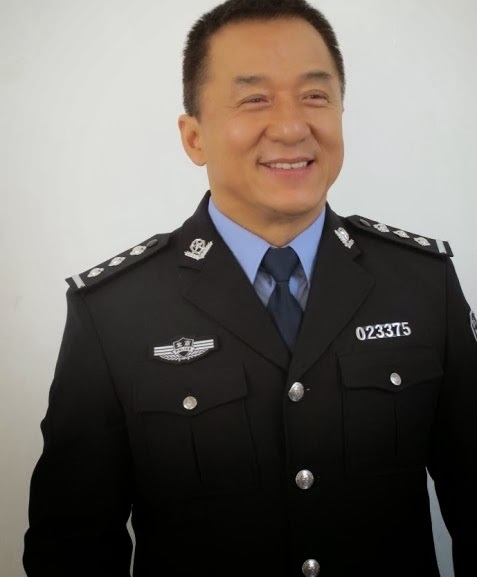 This latest Police Story has no connection to the earlier Chan efforts with Jackie here playing a mainland Chinese Interpol officer investigating a kidnapping case. And smashing cars. And getting punched in slow motion. Check out the trailer below.